“Fun'” is the word most used when it comes to describing Professor Smart’s Science Shows. Trained as a juggler, physical and verbal comedian, Todd Victor brings science to life with an interactive performance combining theatrical storytelling and very cool demonstrations. The performances run 50-55 minutes in length. 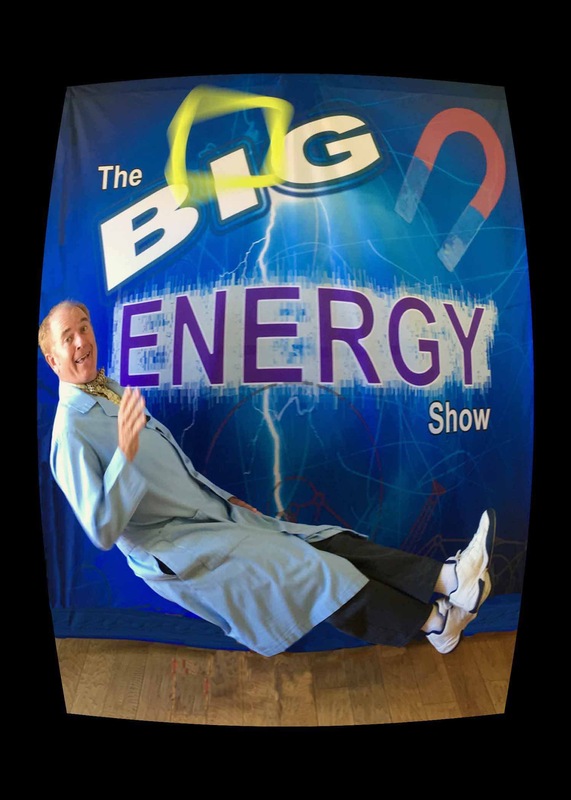 When you bring this science show to your school things will be flying! The show is primarily built for kids in k-7th grades but is just as entertaining for adults. For upper grades, the show is made more challenging by increasing the vocabulary and asking questions of the students during the show. Even the youngest kids will be engaged by the juggling, the comedic physicality of the performer, and the tempo of the show. 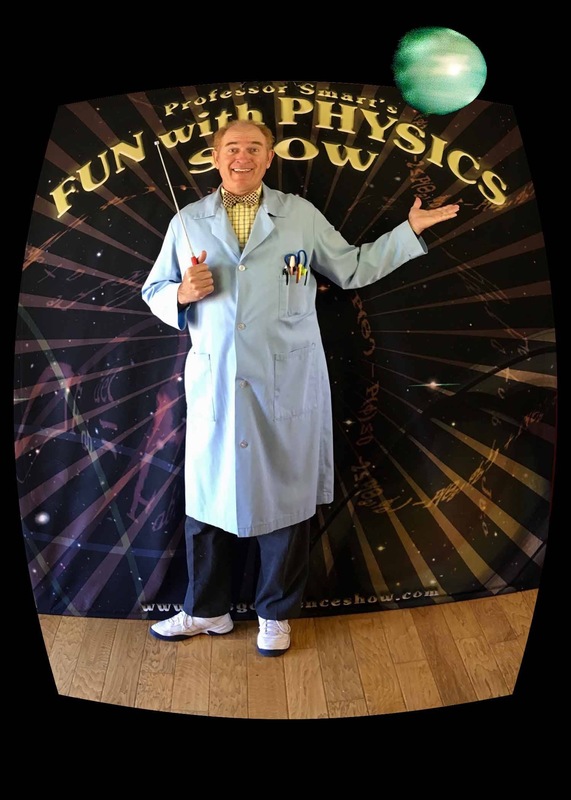 Professor Smart comes with a professional sound system, backdrop and a bunch of cool science demonstrations. Fully Insured and very careful, he presents accurate information in an entertaining style.